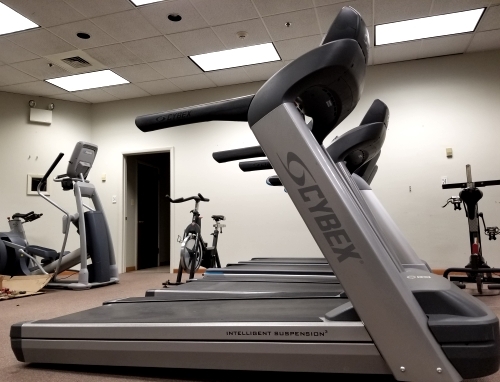 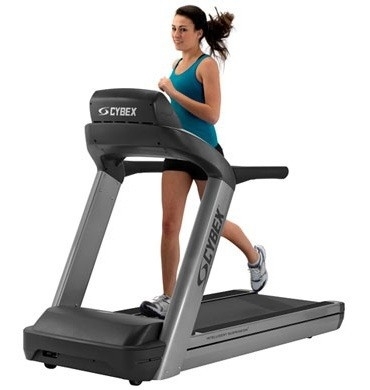 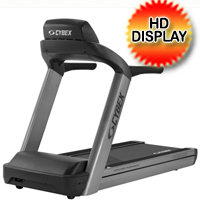 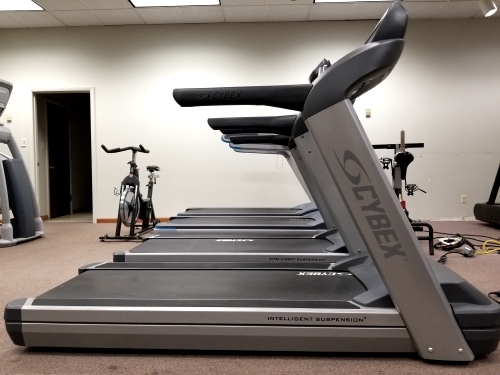 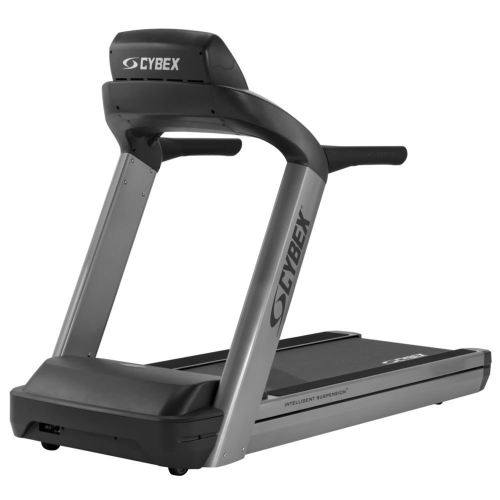 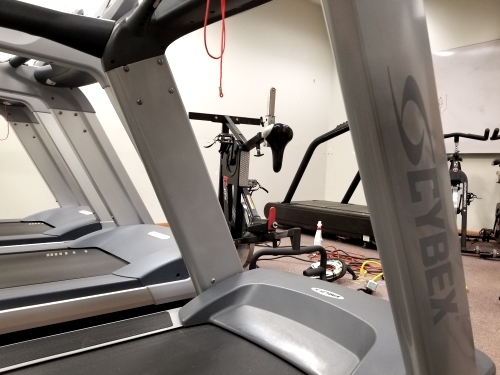 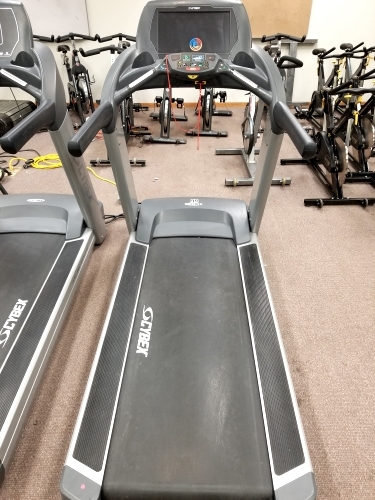 The CYBEX 625T E3 is a value-packed treadmill that delivers the performance features you need to keep the user happy and your business healthy. 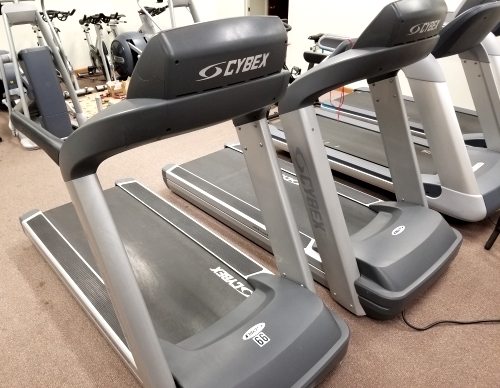 Designed to encourage serious and casual fitness athletes alike to rediscover the simple joys of running, jogging, and walking, the CYBEX 625T E3 offers better stability and greater comfort than the competition. 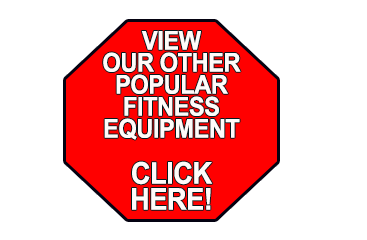 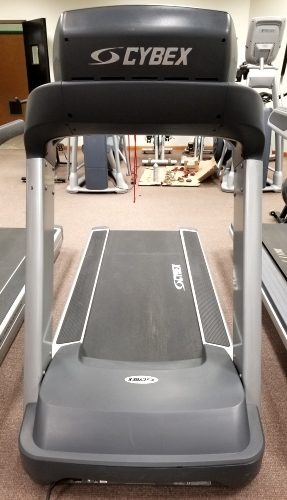 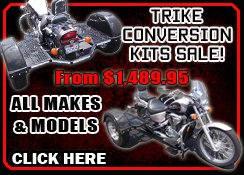 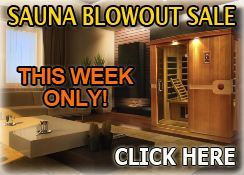 Easy to use and tough enough to stand the test of time, the 625T treadmill delivers stability, comfort, and reliable performance with its intelligent design and quality manufacturing. 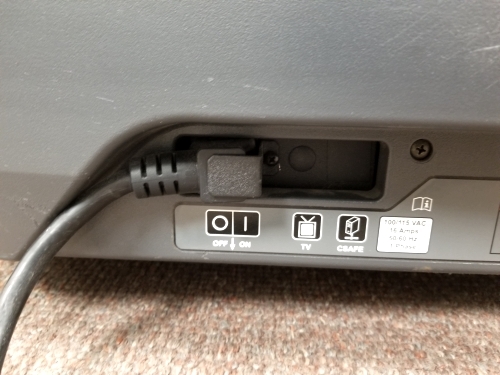 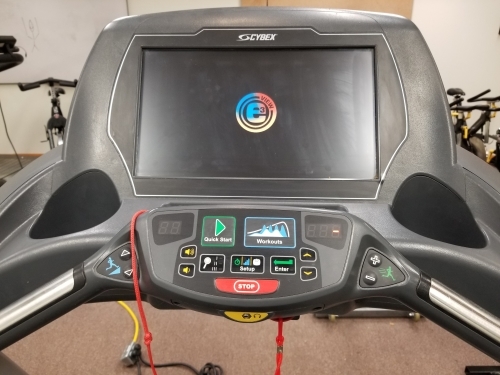 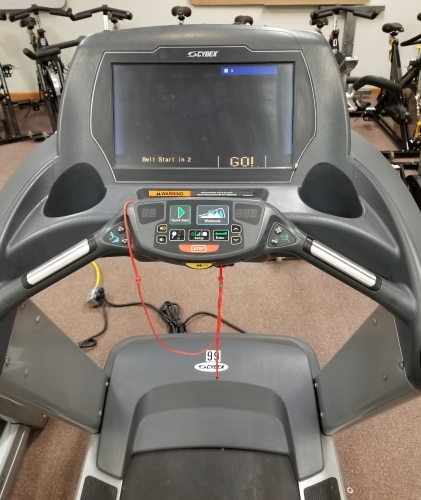 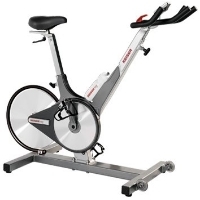 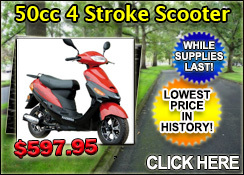 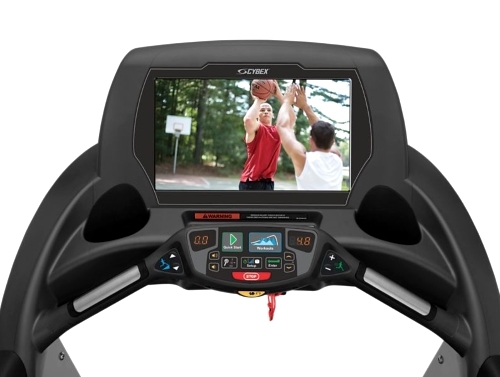 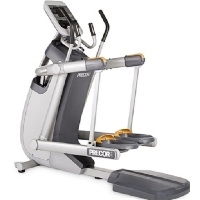 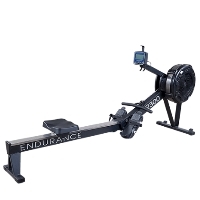 E3 VIEW HD OPTIONAL DISPLAY: The 600 Cardio Series also offers optional technology features including iPod/iPhone connectivity, the embedded MYE wireless audio receiver, and the E3 View high definition monitor which offers three viewing modes on a 15.6” embedded display.